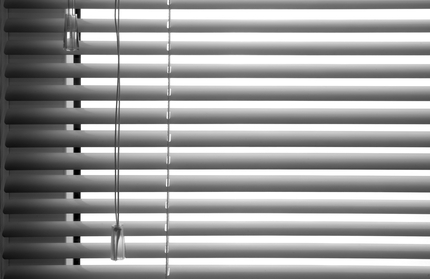 American Blinds and Shutters Outlet are Eustis’s top shutter company for all your window covering needs. When it comes to indoor window coverings, American Blinds and Shutters Outlet offers a near-infinite variety of exciting options. Custom curtains and draperies are available in almost any fabric, giving you free range to decorate your windows with your own personal flair. Woven window shades are a distinctive style that lends visual interest to a room. 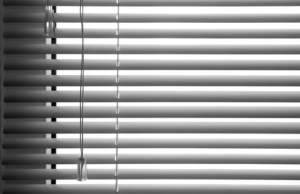 Blinds are also a popular choice, allowing you to adjust to a range of lighting levels. Classic wood blinds offer traditional elegance, and faux-wood blinds offer the look of wood with easy maintenance and moisture resistance. Vertical blinds are also a highly customizable option, available in a range of materials including vinyl, canvas, paper, and fabric. Whatever your window covering needs, American Blinds and Shutters Outletwill help you customize the windows in your Eustis home. American Blinds and Shutters Outlet offers durable, quality exterior shutters in a range of styles, materials, and colors to match your home. They specialize in durable Polycore Shutters, an alternative to wooden shutters that’s simple to maintain. They’ll work with you to select the optimal storm shutter style to protect your home or business from rain, wind, and debris during hurricanes and tropical storms. Don’t go without protection during hurricane season: call American Blinds and Shutters Outlet, and rest easy knowing your home is protected. Searching for a shutter company in Eustis, FL? Call 407-492-1009 or complete our online request form to schedule a free consultation.